Finally! 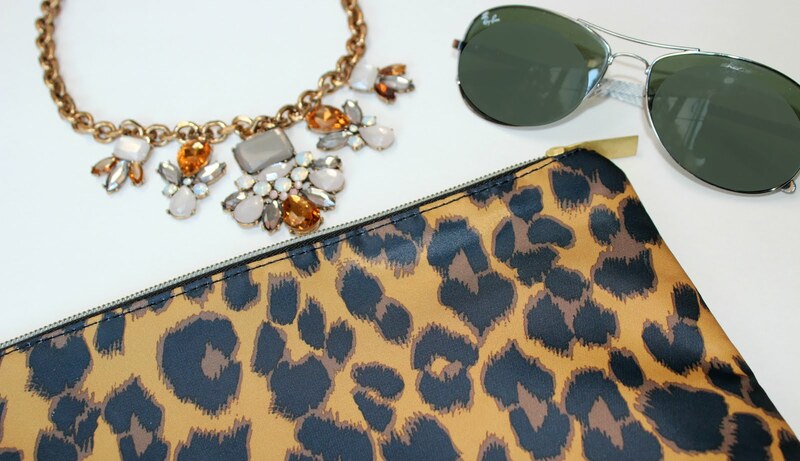 The weekend is here. 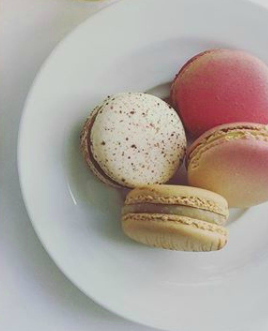 We are gearing up for a busy one, and this weekend, there will be a slight chill in the air. It's the perfect time to break out your favorite sweaters, coats, fur vests, and more! Speaking of fur vests, when I bought my faux fur vest last fall, my nine year old wanted one as well. She would wear mine around the house every chance she had. 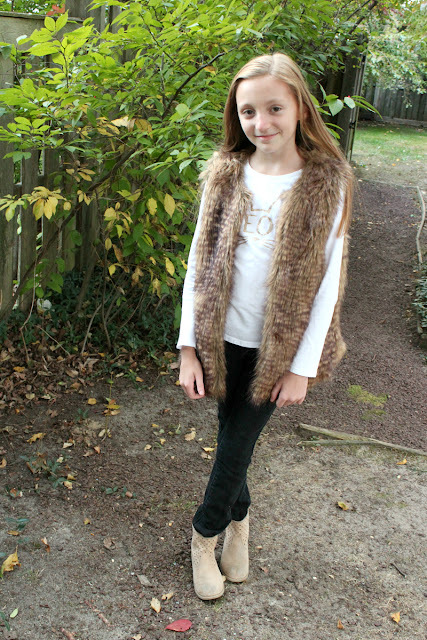 She saw how frequently I wore mine and how great it looked, and she wanted one too. 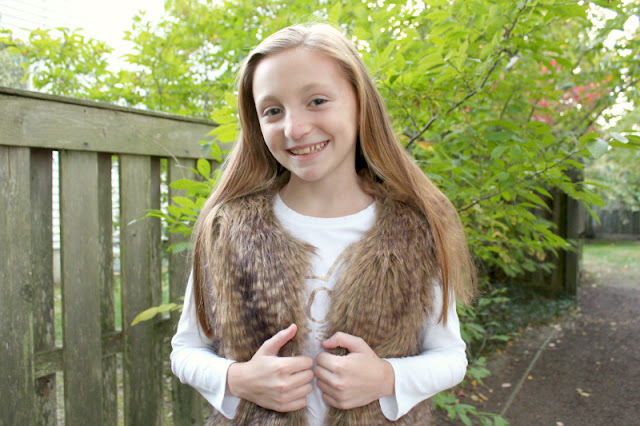 We scored one last winter at Old Navy, and this fall she couldn't wait to get it out of storage. There is a great selection of faux fur vests for little girls out there. 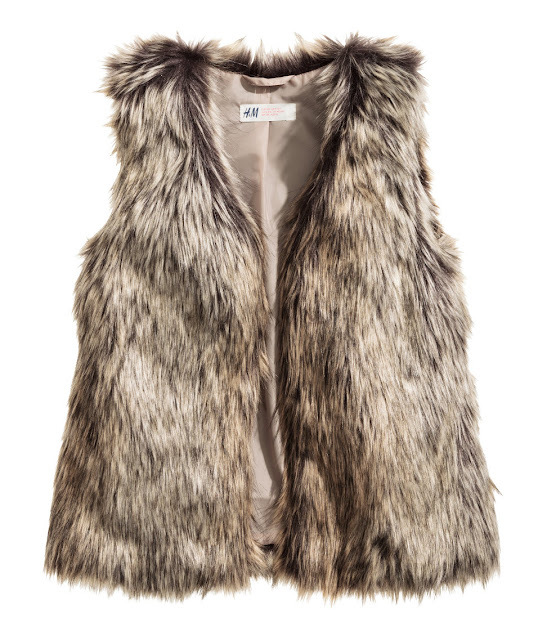 Although her exact vest is no longer available, there are plenty to suit any taste and to fit any budget. 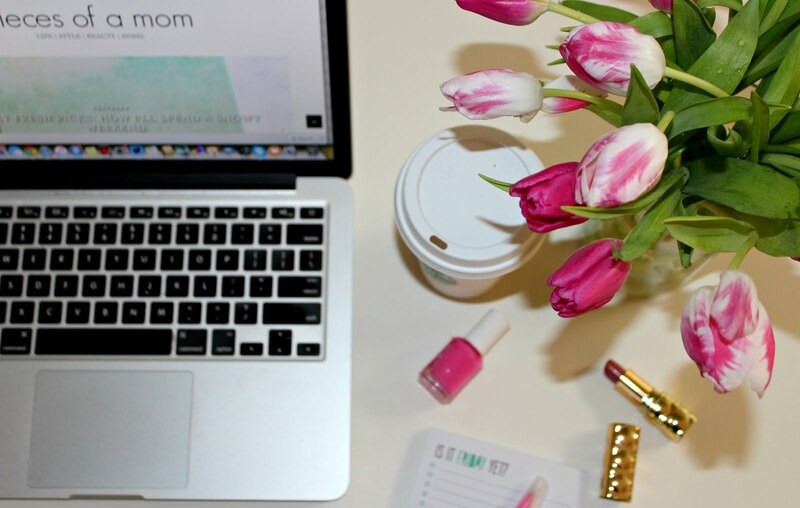 In this week's Friday Fresh Picks, I'm sharing a few of our favorites. When you think of a faux fur vest, this is the one that comes to mind. 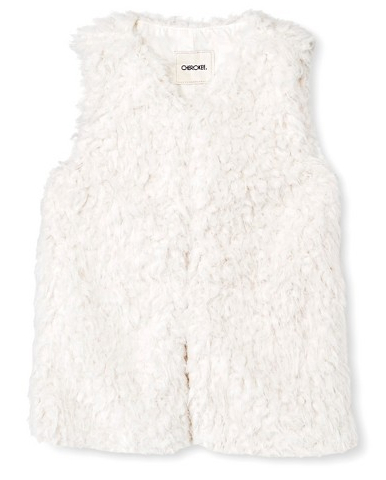 This white faux fur vest is luxurious. White is an iffy color for kids, but if you have one who isn't messy, this vest is for her. 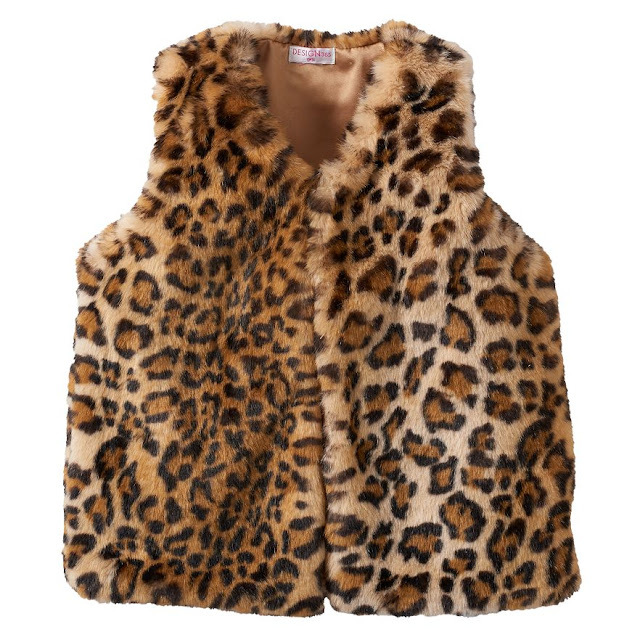 A faux fur vest in leopard print is a fun way for girls to wear animal prints. 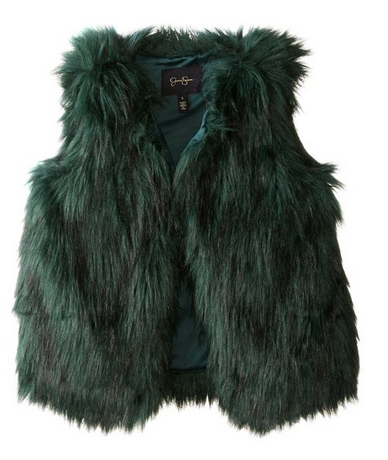 I love the deep teal/emerald color of this vest. 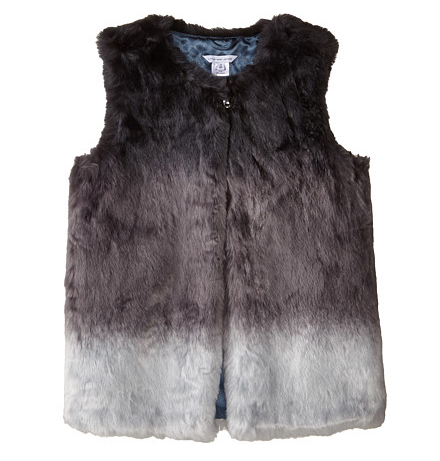 It's a fabulous departure from the typical colors that you find for faux fur vests but still appropriate for girls. 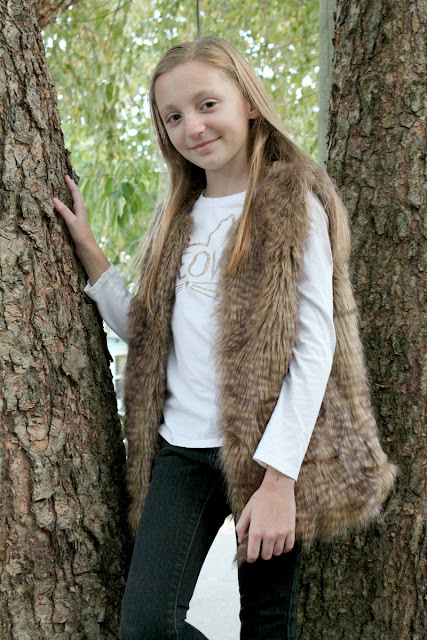 I love this ombre faux fur vest as an alternative to a black faux fur vest for little girls.